With this round of funding, Calm has gained a valuation of $1 billion. The well-known meditation and wellness app, Calm has raised $88 million in Series B funding that has helped the app to be valued at $1 billion. Calm is one of the best wellness apps available in the market. The financing round was led by TPG Growth, partnered with Creative Artists Agency (CAA), and existing investors Sound Ventures and Insight Venture Partners. With this round of funding, the total funding till date has soared to $116 million. Last year, right after earning $27 million in Series A funding, the mindfulness app was able to hit another $250 million. As conveyed by Alex Tew, Calm’s co-founder and co-CEO, the funding amount of the mindfulness app will be directed towards achieving the international growth and will content investment. 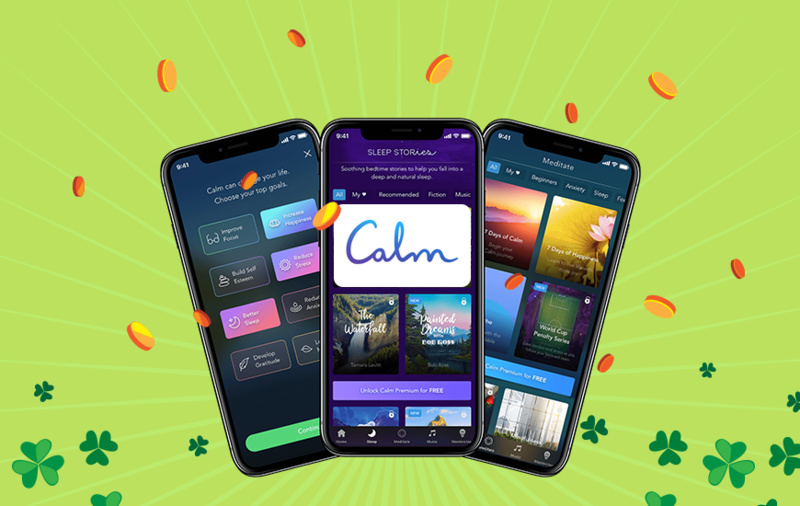 According to the company’s claims, the Calm app has garnered more than 40 million downloads and backed by more than one million paying subscribers. If we consider its revenue model, Calm quadrupled its revenue in 2018 and aims to bag $150 million in annual revenue. The Calm app was launched back in 2012 and since then, it has done tremendously well in the field of wellness. With its range of mindfulness and wellness tools, the app has helped a lot of users to heal from various kind of disorders. To expand its services, calm partnered with American Airlines to offer various in-flight services and then, it invested $3 million in XPresSpa last year. These activities successfully helped the wellness app to market itself in the industry. The concept of meditation is on the rise in the US and as per the CDC forecast (Centers for Disease Control and Prevention), there has been a growth of more than 300 percent from 2012 to 2017. And with such an aggressive round of funding, we expect the meditation apps like Calm to add more value to the wellness app industry.